Looks like an awesome bunch of books, Small!! I'm looking forward to the V.V.V. book myself! I am slowly working my way through her back list, with much pleasure. 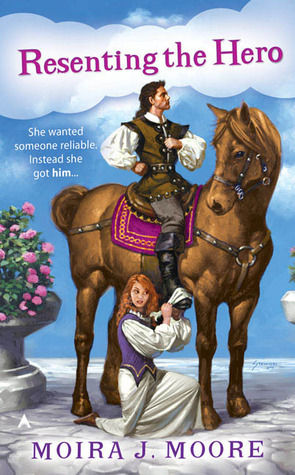 I am getting Frogged too-I really VVV's writing and am a sucker for fairy tale retellings. 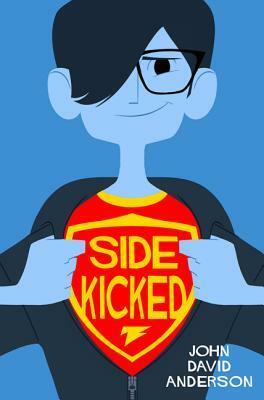 I liked, not loved, Resenting the Hero and planned to continue the series but haven't been super motivated to do so. Maybe it gets better when it turns more to love? Have not heard of Theft of Swords so am looking forward to learning more through your review. Oooo Sidekicked looks so cute! I can't wait for that review. 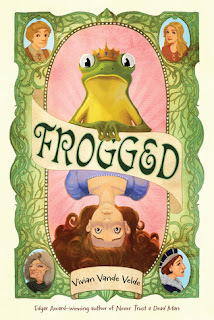 Frogged looks adorable, can't wait for the review. Looks like you have some great reading ahead! 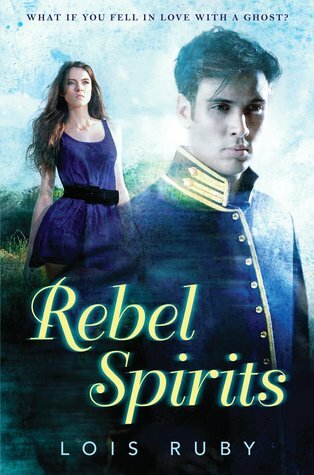 Rebel Spirits looks most interesting. 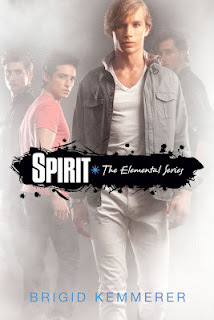 I've been wanting to start the Elemental series! I know that doesn't help you at all, but I'm with you on a group of hot paranormal guys being enough to capture one's interest. If it helps any, I think they're brothers. 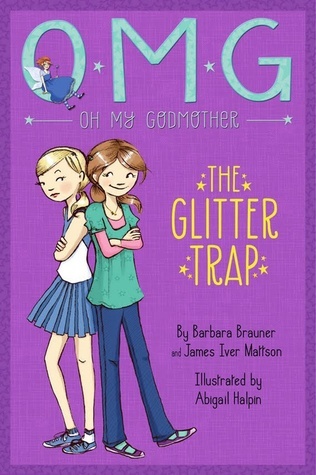 I love brothers series! 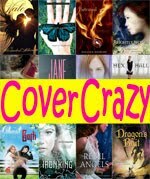 Lots of books I'd never heard of before reading your post. Thanks for the introduction. Some of them I wouldn't even have given a second look, but now you've given me a reason to check them out. Frogged and Sidekick look quite cute. 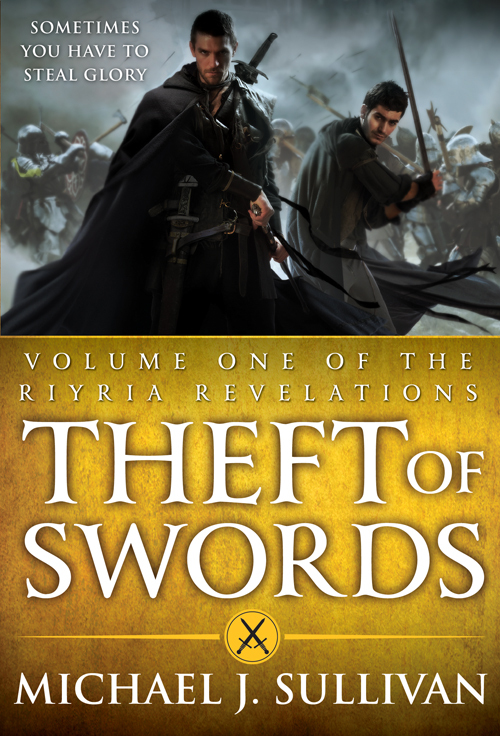 Theft of Swords you say "Special Shelf" material, so I'm going to look a little deeper into that series too. Enjoy! Both Rebel Spirits & Forevermore are pretty high on my To Read list, but it looks like I'll have to wait until they're released. Frogged sounds like a ton of fun & Sidekicked looks ADORABLE. I flailed something fierce when I received Spirit. That series isn't my typical read, but there's something about it I can't shake and I love it. I'm not sure how it'd work if you read them out of order. They're not exactly "deep" or anything, but there are some details - Guides, the War, what exactly elementals are - that might get a bit confusing if you aren't already familiar with them. Resenting the Hero looks so light and fluffy! It's a shame it's not what you expected so far. Hopefully it gets better! Oh wow..a Special Shelf addition? 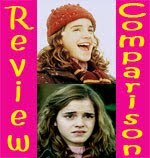 I'll definitely keep an eye out for both your review and the books! The Glitter Trap and Frogged both look adorable...oh how I wish I had more time to read! And Rebel Spirits and Forevermore are ones I'm off to look into! 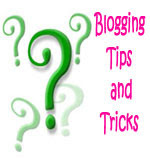 Have a great week and Thanks for stopping by my Added to the Bookshelf post!